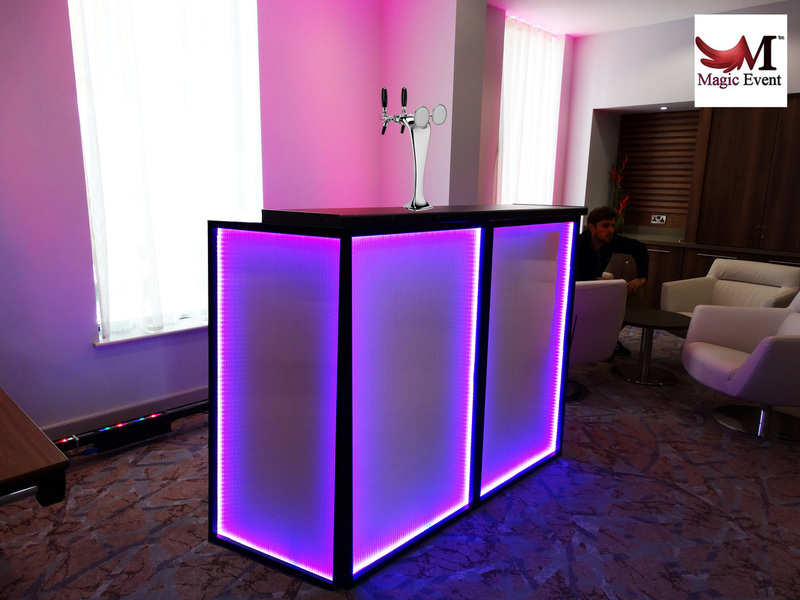 Magic Bar London is a custom designed and luxury mobile bar, which was made in London and build for purpose to be rented for events ! 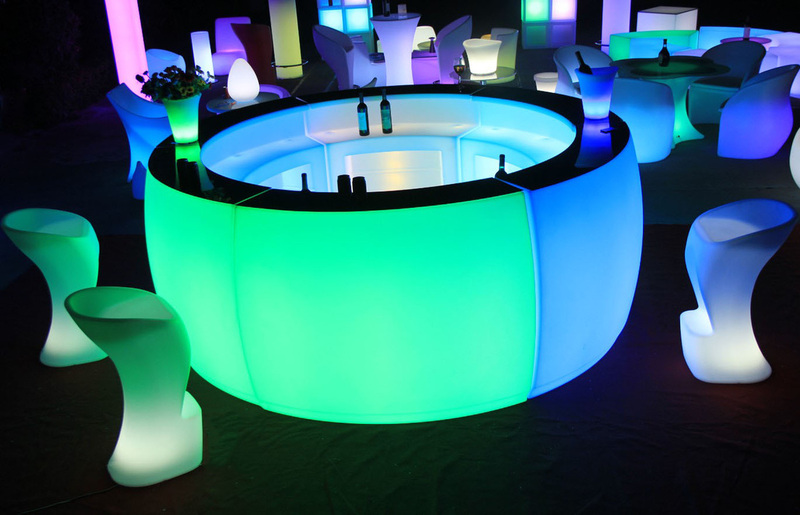 Hiring a mobile bar will help you hold your organized event at any location you would like. 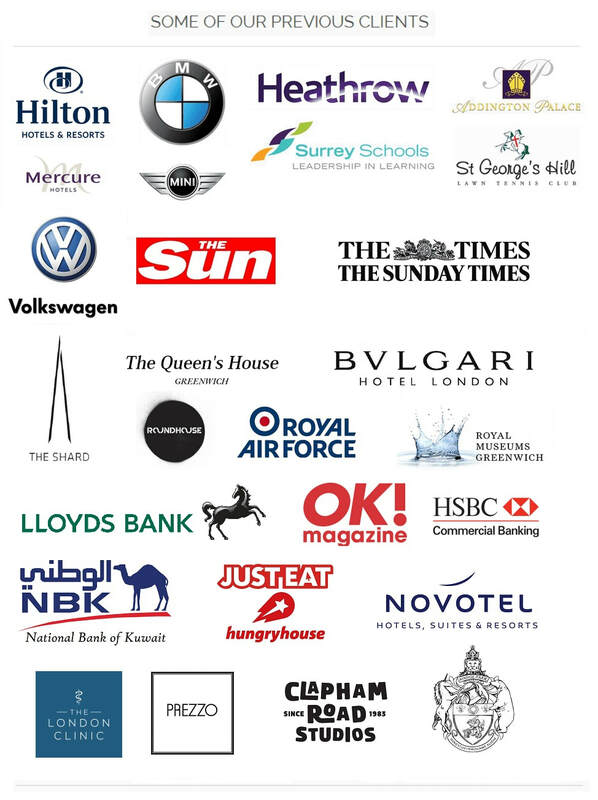 With our services we will make sure your event is a great success. then Magic Bar is the right bar to choose. 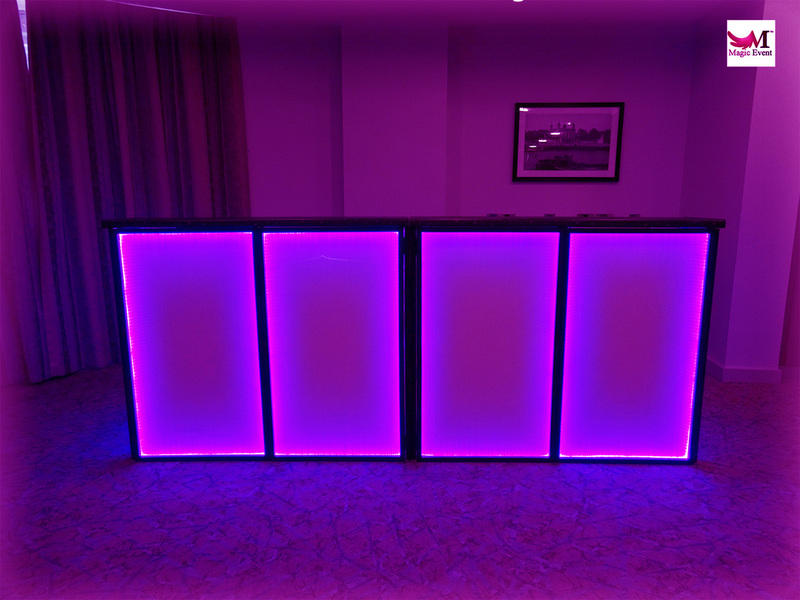 We bring the bar to you ! 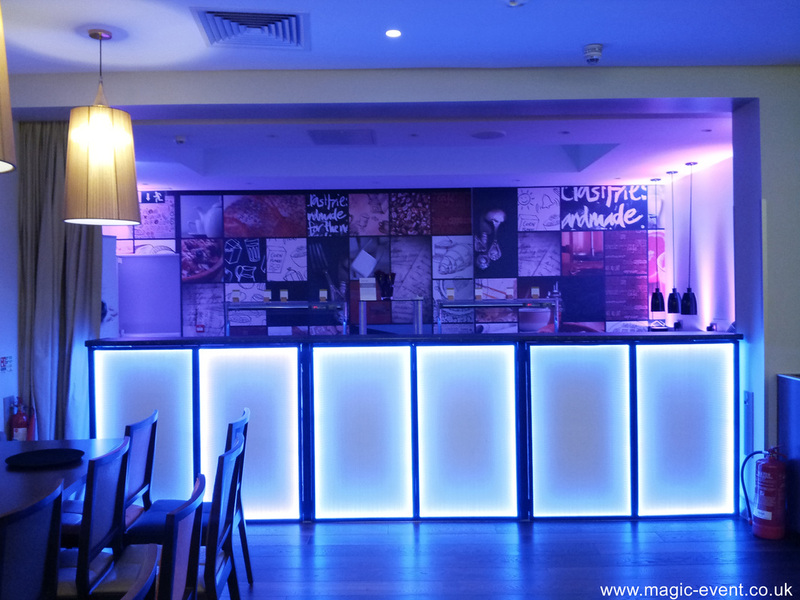 Magic Bar London is 2 meters long and 1m wide. And has all standard bar measurements to insure practicality. Bar staff is also available on request- bartenders and waiting staff. 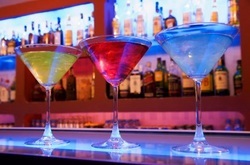 Bar is well equipped to serve wine, champagne and cocktails and is practical to have at least 2 bartenders behind to provide cocktails. 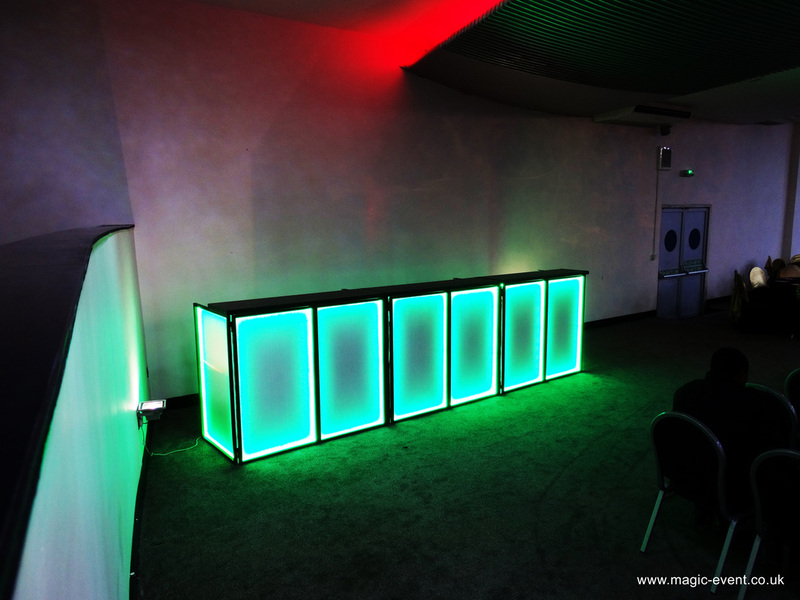 Magic led mobile bar hire in london ! 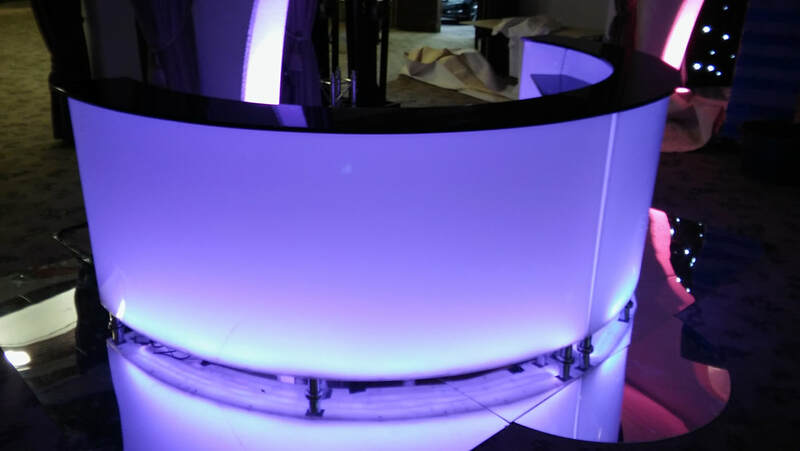 The LED Mobile Bar ( one piece ) comes with 2 shelves, ice bucket , and front and sides lighting and 3 taps bar with a remote control. 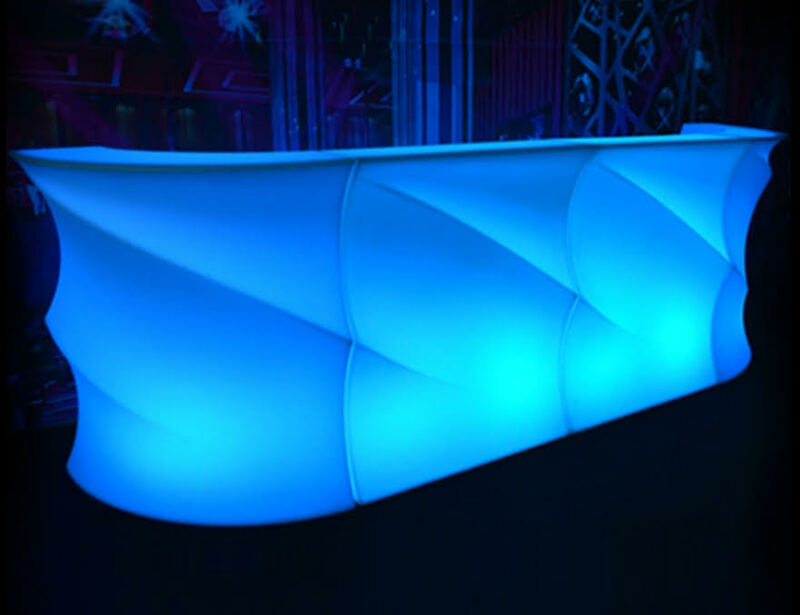 You can set Magic Bar for any color you like ! We can supply also one Commercial Fridge. We can provide if required Waitress for extra cost. 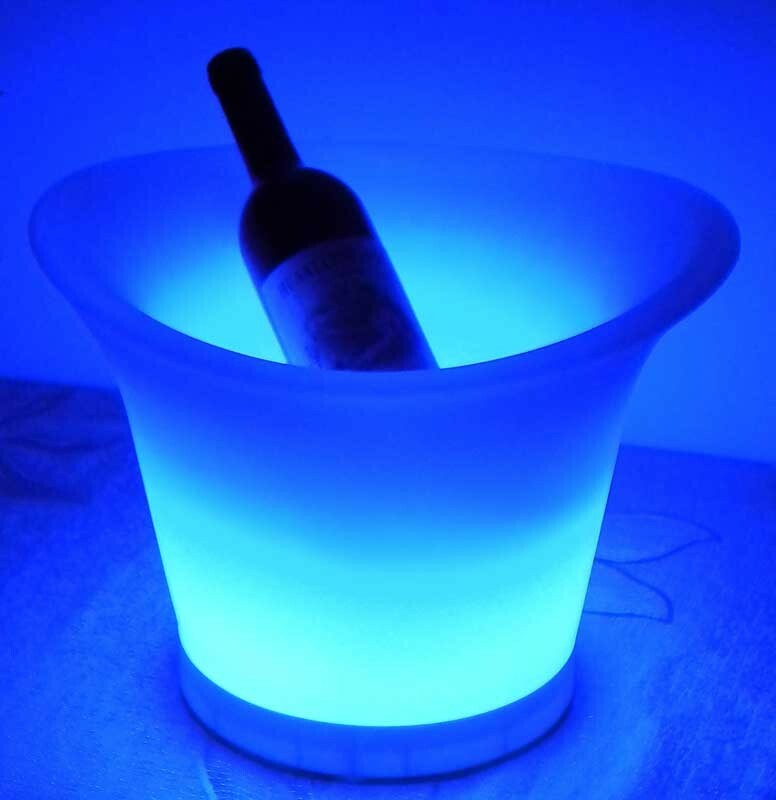 We can deliver , set up and collect for £80 to all London Area.